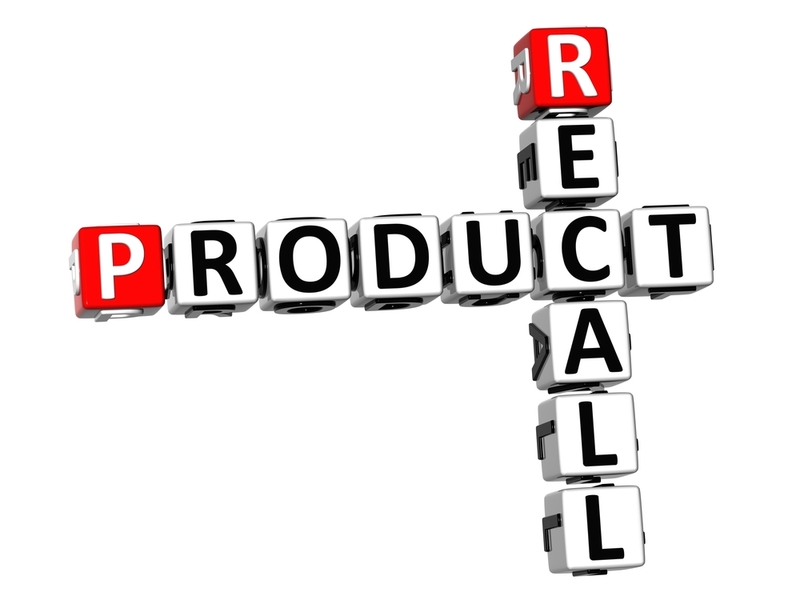 Product Recall insurance reimburses costs incurred to recall and replace a product in the marketplace with a safe one. Product recalls are occurring more frequently and often receive media attention. A poorly handled product recall can have a catastrophic impact upon brand reputation, an organisation’s assets and even their ability to continue trading. Whilst a recall extension under a Product Liability policy includes some protection, it does not always reimburse the insured for their own costs incurred to withdraw and replace a product. Ballarat Insurance Brokers have access to a long list of insurers who provide comprehensive insurance solutions for Product recall and/or tampering. Can your business afford to experience the costs of having top recall a product? Contact one of our account managers today to discuss your Product recall needs!! Would you like to contact us regarding Product Recall Insurance?